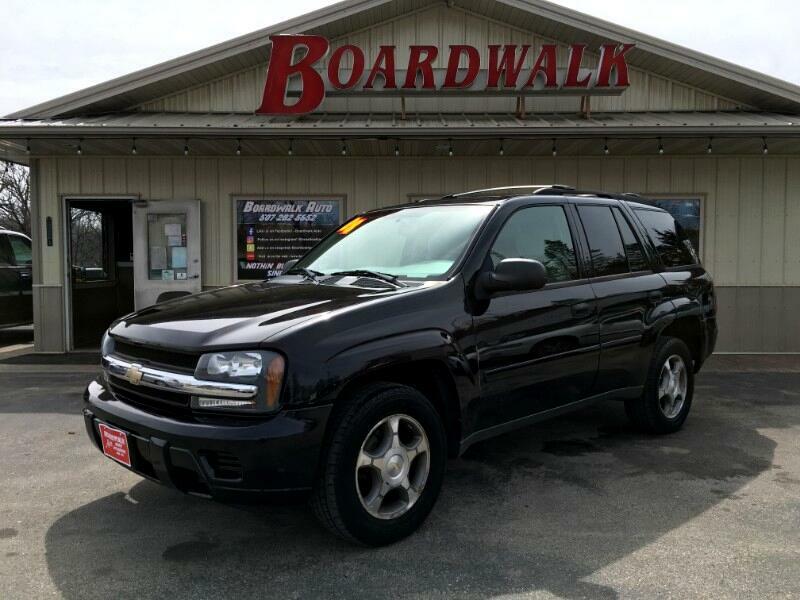 Super nice running and driving 2008 Trailblazer.. Not a 2002 or 2003, but an '08! A great choice for a smaller 4x4 SUV, with the ability to pull a boat or a pop-up camper, etc. A great young family cruiser. Parts are very affordable and the trucks themselves are extremely dependable. NADA VALUE: $5975!